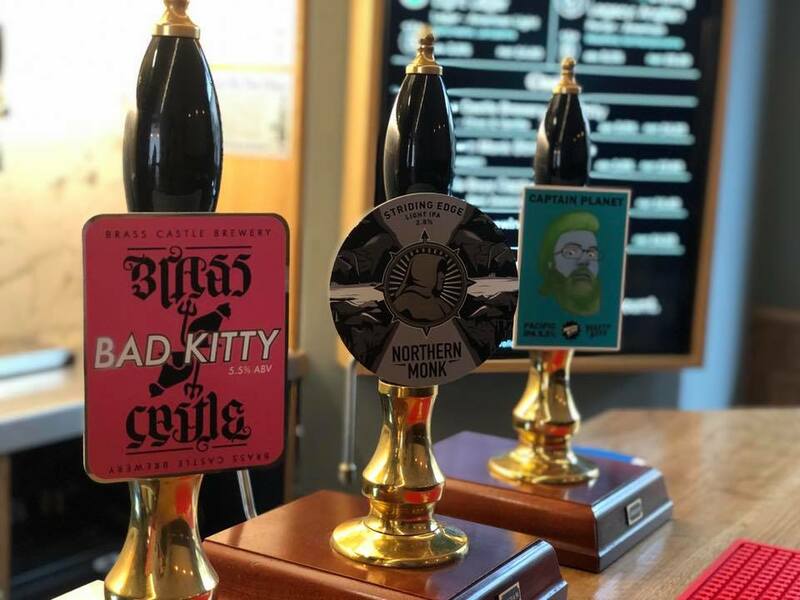 One of our favourite city centre pubs, The Two Tailed Lion on Millstone Lane, is revamping its food offering, with a new menu set to launch on Tuesday 9 April. The focus is very firmly on drinking snacks, which is great news to us seeing as it means they’ll be serving homemade scotch eggs and sausage rolls from the team at Noni’s. 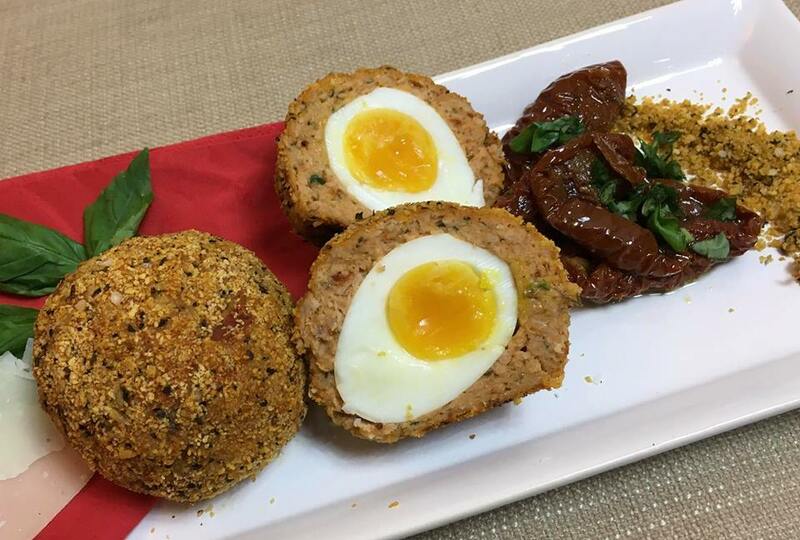 Expect Traditional, Chorizo and Veggie Bombay scotch eggs alongside both Traditional and Vegan sausage rolls. Alongside this they’ll be upgrading their toasted sandwiches and using bread from the wonderful Hamilton Bakery. Options will include Red Leicester & Mango Chutney and Charnwood Smoked & Leicester Ham. Sandwiches will be available to eat in or take away. 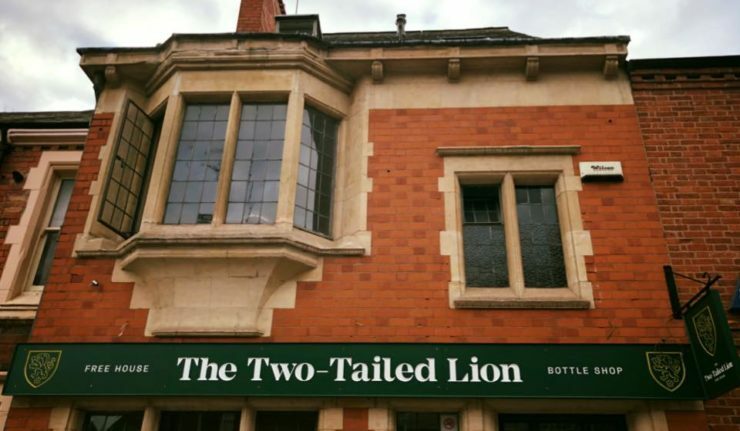 One of Leicester’s cosiest pubs, The Two Tailed Lion specialises in an ever changing selection of kegged, cask and bottled beers as well as fine wines and spirits, so be sure to pop down for a lunchtime treat or after work snack soon. The Two Tailed Lion is based at 22 Millstone Lane.